With churchyard burials, there are specific guidelines the church has to follow. If you would like your loved one to be buried in your Parish Churchyard, we will advise if there are still burial opportunities available and if there are any particular regulations that need to be followed. Burials in a cemetery, whether privately owned or owned by a local authority such as a District Council or Parish Council, all have their own regulations that will need to be discussed with your Funeral Arranger. If a family plot already exists we may be able to organise its re-opening, provided there is enough remaining space and appropriate permission can be obtained. 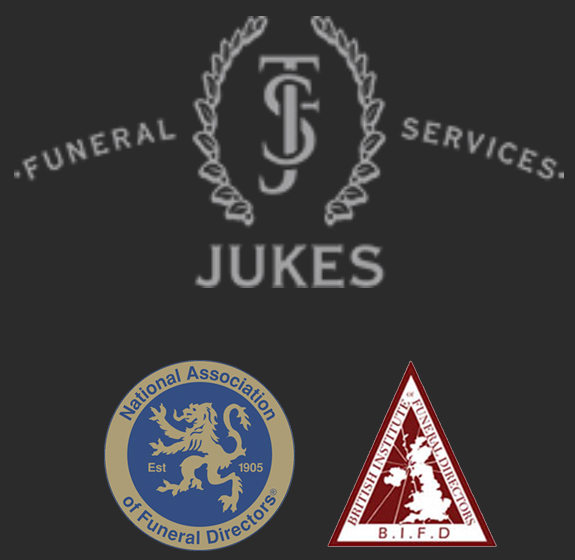 There is a vast choice of crematoria in Staffordshire and throughout the UK. Each crematorium will have different amenities with regards to music systems, multi-media facilities, seating, waiting rooms, garden of remembrance etc. We are here to advise you with information about all local crematoria so that you can make an informed choice. Service times can vary from 30 minutes to 50 minutes so this can be a very important factor when making decisions on picking the best location for the service. There are also significant variations on crematoria seating capacities so if you are expecting a large number of people, please make your funeral arranger aware and we will be able to advise you on which local crematoria can accommodate you best. 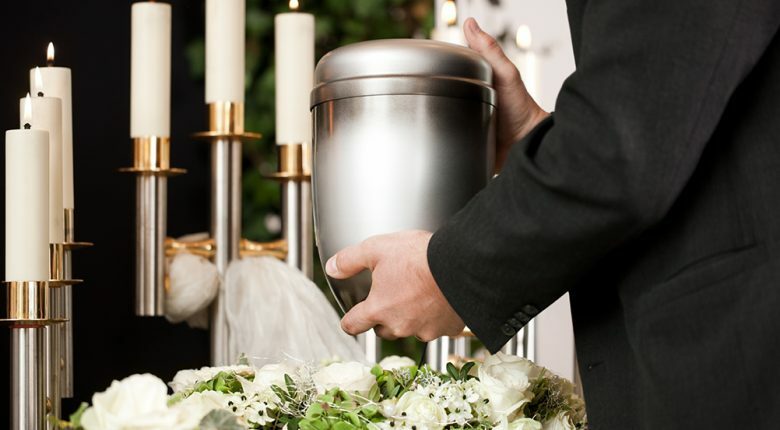 In addition, we will be able to assist you with your decisions about the cremated remains. If you have not made any decision yet, we can hold them in our care until a decision is made. Music at a funeral service is an important factor as this will help to you to personalise your loved one’s service. Your arranger will be able to advise on downloading your selected music tracks, providing CDs or even organising live music if that’s what you would like. If you require hymns to be played during the service, your arranger will also be able to advise on the number of hymns available for the service time or whether you require an organist or if it can be played through the music system. There are lots of factors to think about when arranging a burial or cremation. Our supportive team will work at your pace while taking the strain of making the arrangements away from you.